Enjoy the perfect summer break in silence and the beauty of Juniata River surrounded by lush forests and valleys. 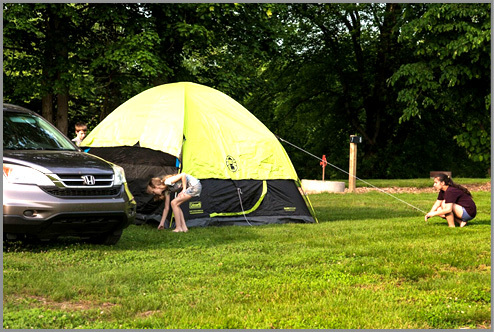 Quiet Valley Campground is a relaxed, family-owned campsite. This campsite is smoke and alcohol free which makes it perfect for families, couples and singles. 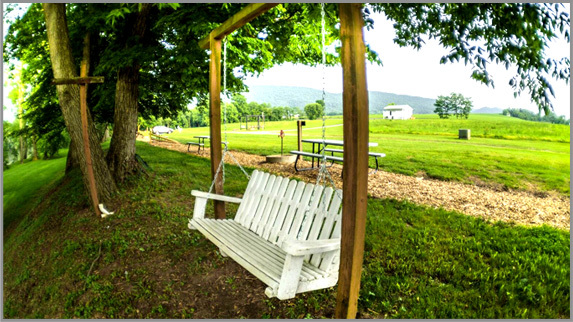 Park is surrounded by outstanding natural beauty of central PA mountain ridges, and cool rivers yet it is in close proximity to Lewistown – small town rich with history and culture. Quiet Valley Campground is a peaceful haven for campers and wildlife alike. 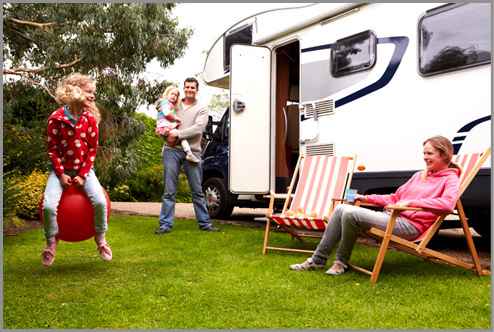 Book your campsite today and escape stress of everyday life, unwind and get back to nature. We are proud to state that our campground is free of alcohol and smoking. 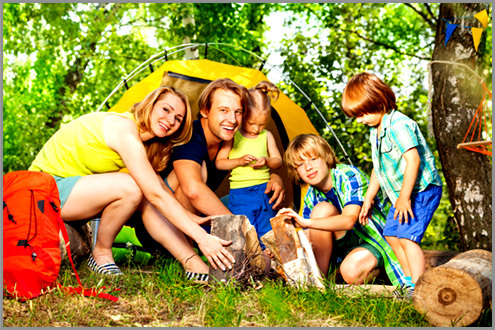 If you were looking for a truly family oriented campground, you have found it. 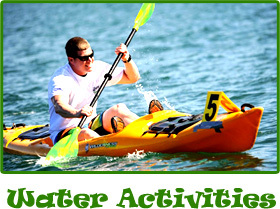 All campsites are equipped with a picnic table, fire ring, and a near-by water faucet. Some of our campsites are equipped with 15, 30, and 50 amp electric outlets. 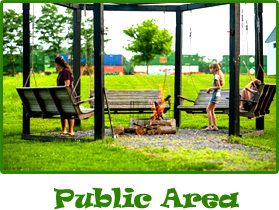 Each campsite is situated along the river shore and offers amazing view on both local railroad and the majestic Juniata River. Surrounded by mature trees, our one of a kind campground is home to large number of domestic and migratory birds. Quiet Valley Campground is a fantastic place to spend a few days or weeks exploring local historical and natural heritage, or just staying in and enjoying time fishing right in the backyard of your campsite. Quiet Valley Campground offers over 18 sites. 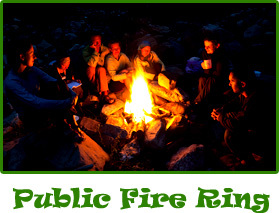 All sites are equipped with fire ring, access to water, and a picnic table. 8 Sites are fully equipped with electrical outlets. Campground is well known for cleanliness of restrooms and a beautiful camper communal fire-ring surrounded by huge swing-benches. Individual swing benches are dispersed throughout campsite. Unique feature of Quiet Valley Campground is that we charge only $25 / night for firewood which is available at an unlimited quantity. Firewood for camper communal fire-ring is inclusive! Entire premises of Quiet Valley Campground are smoke and alcohol free. Some of our tent sites comes with 15, 30, or 50 amp of electricity and water hookup. All sites are situated along the shore of beautiful Juniata River. 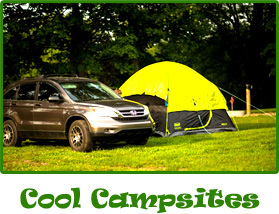 We welcome you to visit us and camp at one of our tent sites. Get away from the distractions of city life. Come and experience quietness, stillness and beauty of rural Pennsylvania. All of our sites are a perfect fit for an RV. Each site equipped with 15, 30, or 50 amp outlet, water hookup, fire ring and a table what more could you ask. Quiet Valley Campground is equipped with RV dump station. Thousands of people come to Juniata River to experience its magic. We welcome you to our campground and we are sure you will love the stay.